Easy in, easy out, that is the name of the game when you are flipping mats! 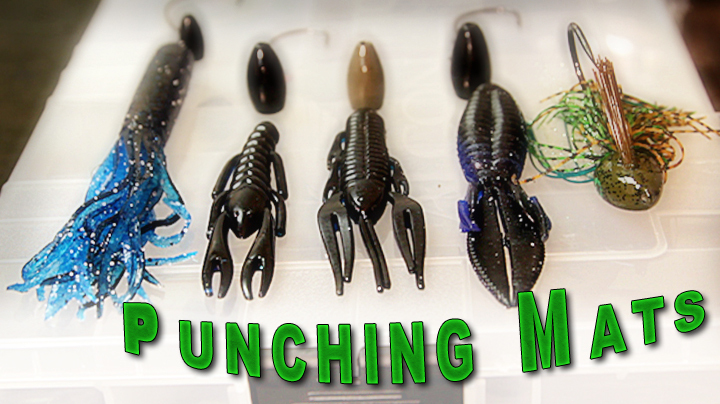 Bill goes over the technical aspects of punching, from what to consider when selecting the right rod/reel set up, to how to properly rig your bait. 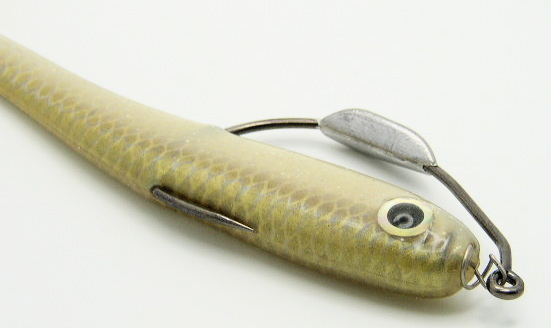 I don’t know why, but far to many people have a hate-on for senko style baits. 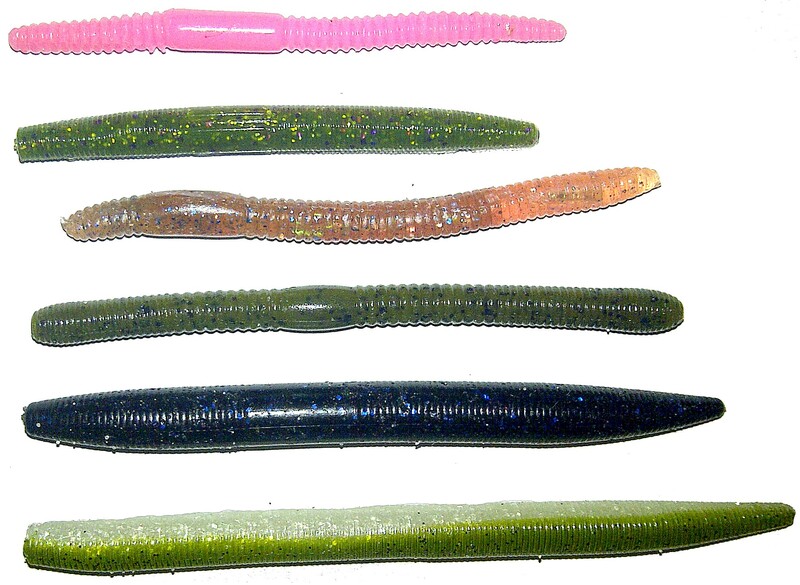 They are easy to use, versatile, and a very productive bait, yet people still use the “Stink-O” moniker when referring to them.